January is a unique time in Park City, Utah. Just as you expect the holiday hub-bub to wind down, the town turns up the volume in preparation for the Sundance Film Festival. There are extra twinkly lights on the main drag and parking is impossible. Suddenly, there are black Cadillac Escalades with tinted windows everywhere. Main Street is somewhat unrecognizable as art galleries are transformed into hopping bars or sponsored event spaces. If the stars in the sky are hidden due to a snowstorm, you’ll still find a sparkle on the sidewalks: you’re quite likely to see someone famous. Our town of about 8,000 people grows to over 45,000, a mixture of filmmakers and their crews, Hollywood’s elite, film distributors and representatives from movie studios seeking the next big hit, and independent film fanatics. 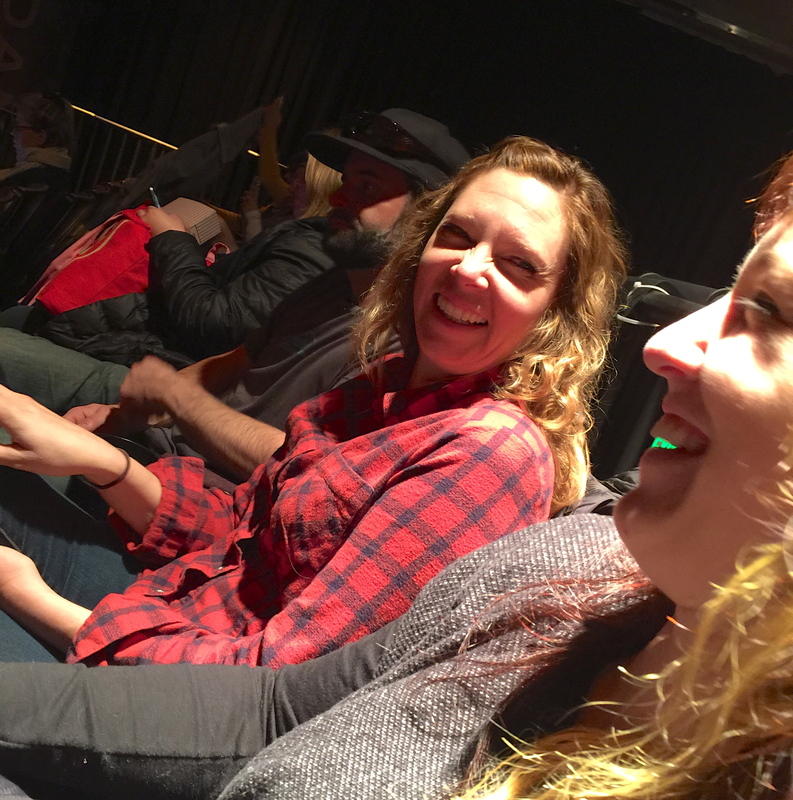 Utah residents make up about one third of the movie-goers, but people from all over the country (and elsewhere) cause our little mountain town to swell to capacity for ten days. 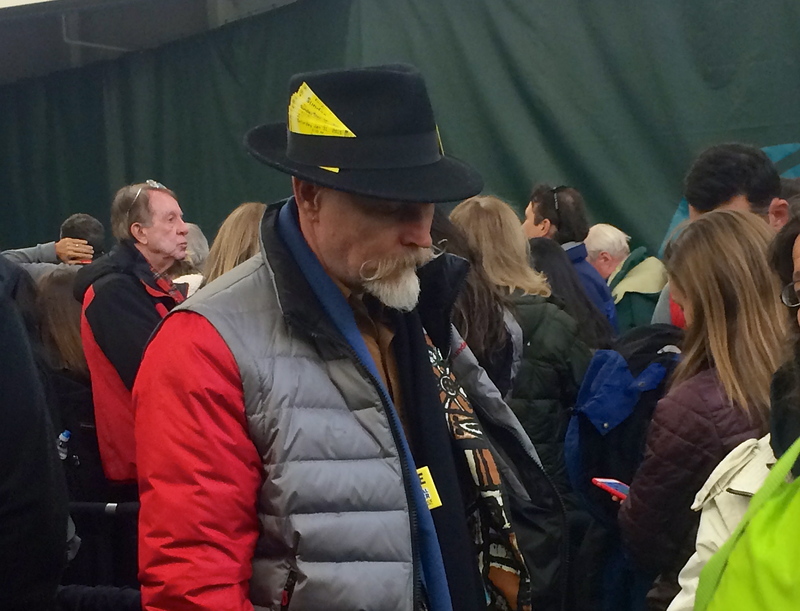 Sundance can be a bit of a scene, which is sometimes really fun. This year, I didn’t have a Pauly Shore moment or brush shoulders with Joseph Gordon Levitt or ride a teeny elevator with James Franco (sigh). John and I avoided the crowds on Main Street and enjoyed multiple movie dates on a quieter level. 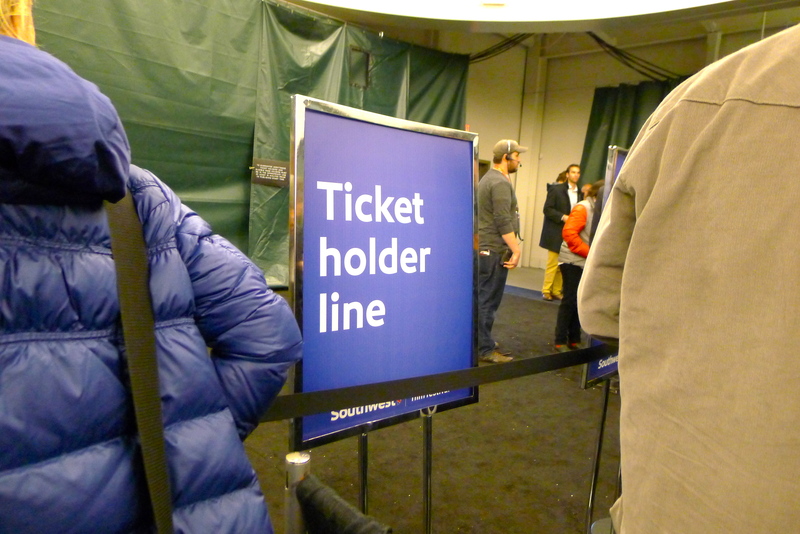 John was able to get tickets to some great movies, which were mostly documentaries (our favorites). 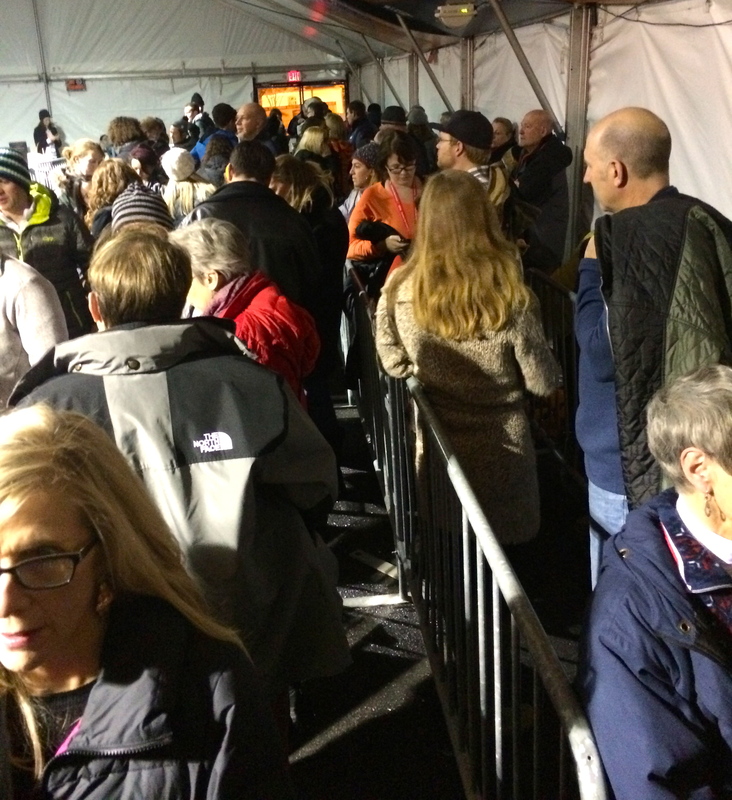 Even for locals, securing tickets to Sundance movies can be a hit-or-miss process. You receive multiple emails containing passwords and specific times to log in and go to battle for the movies you really want to see. 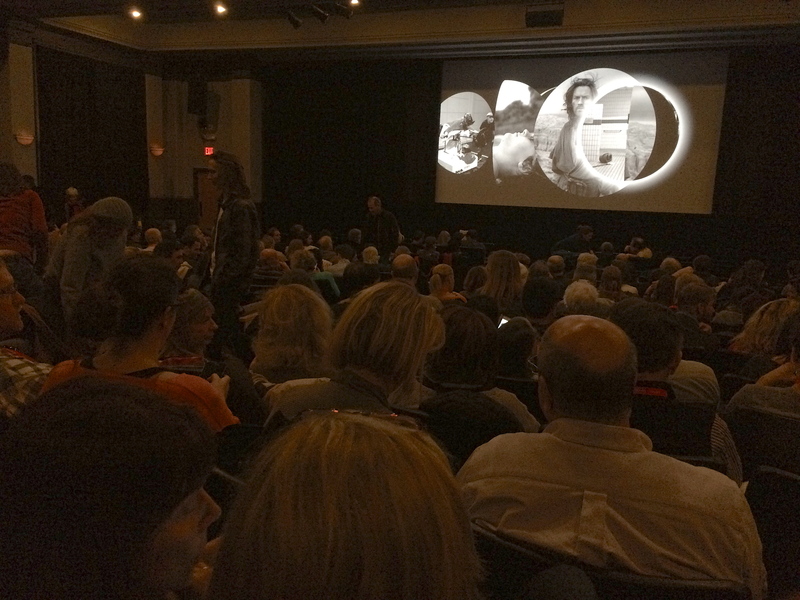 Each film is shown multiple times throughout the festival, and it can be a challenge to get the tickets you’re hoping for without overlapping movie times. It helps to have a cheat sheet with your preferred “A list” movies as well as some back-ups; some films will always be sold out before your purchase time. 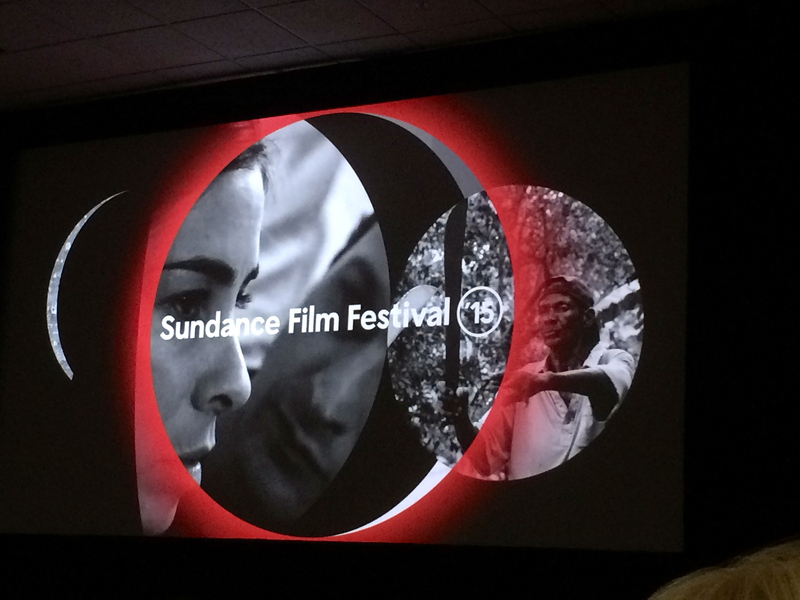 This year, over 12,000 films were submitted to Sundance for consideration; less than 200 were accepted. Out of those, we saw seven. 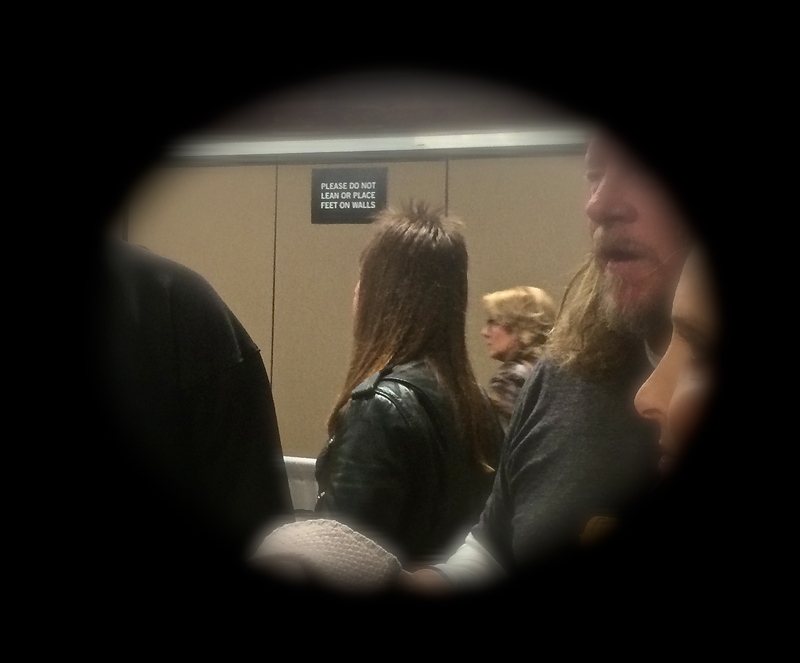 While waiting in line for a movie, you’ll overhear the people that I call “career filmgoers” dissecting the three or four films they saw that same day. 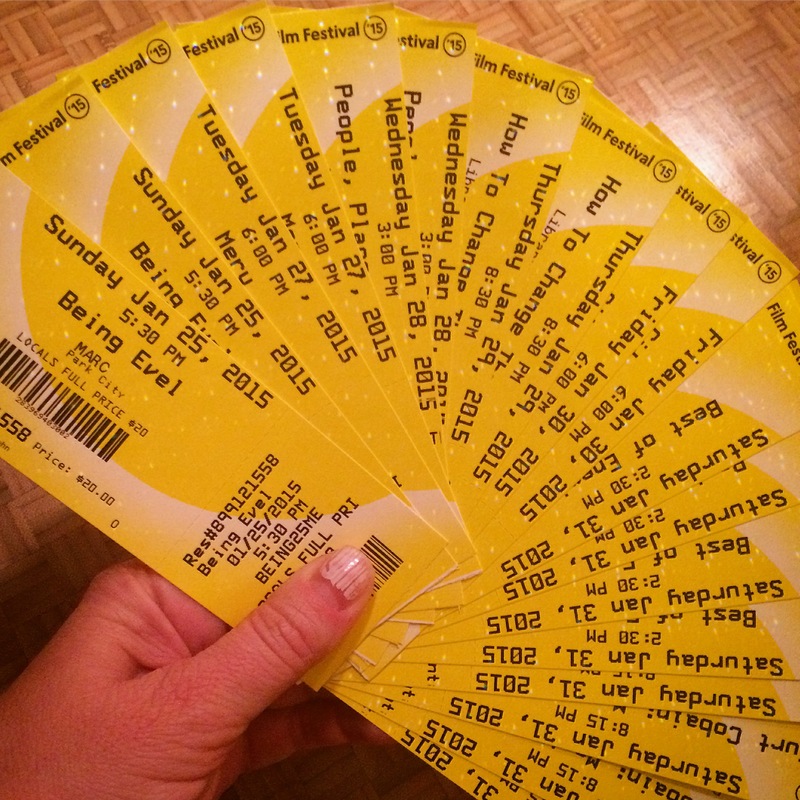 For us, over a 10-day festival, seven movie nights is plenty. 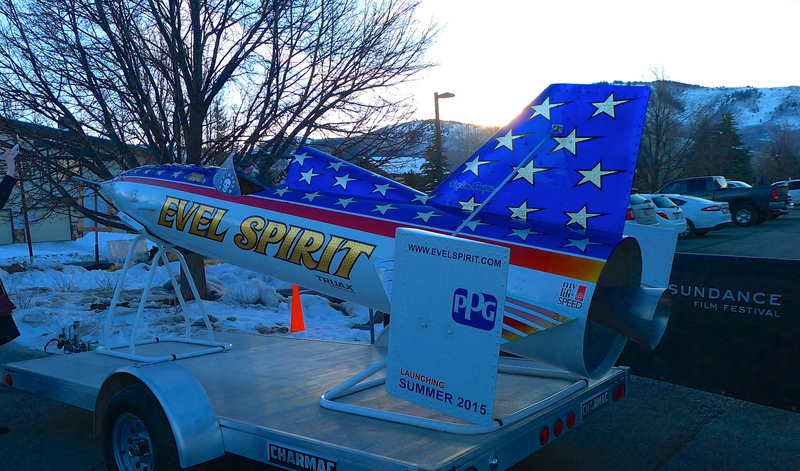 To kick off the fest, we saw the world premiere of Being Evel. 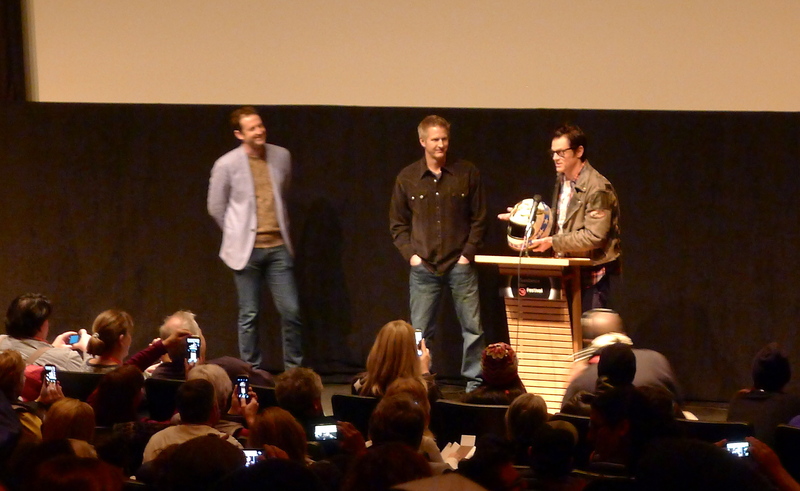 This documentary about the life (and death) of Evel Knievel was produced by Johnny Knoxville, who gave a brief introduction to the movie holding Evel’s motorcycle helmet. I was fascinated not only by the insane stunts Evel attempted (including catapulting himself across a one-mile gorge over a river in a rocket) but by the man behind the costume and persona. My adrenaline level was high for a solid 100 minutes. 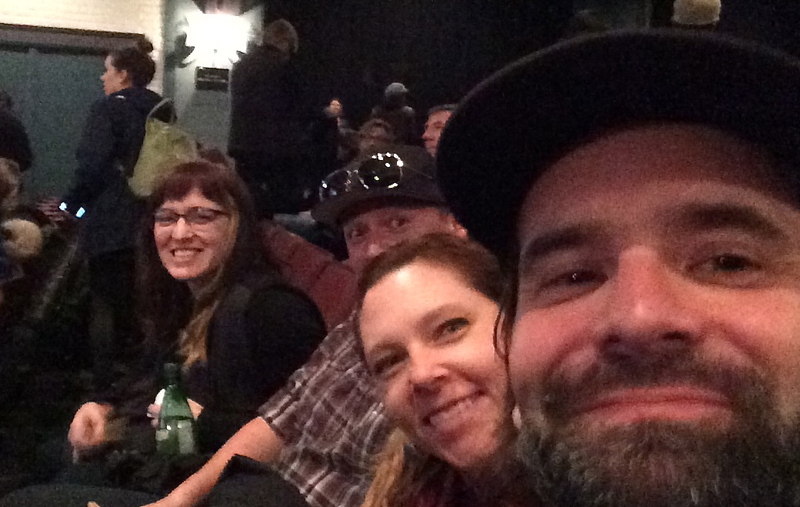 Tuesday night brought us into Salt Lake for a viewing of Meru with some friends. 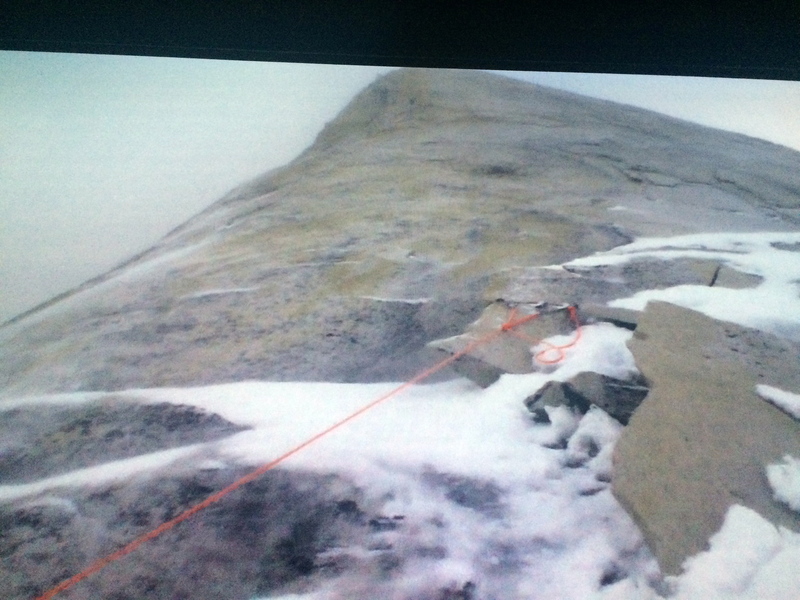 One of our friends from Jackson, Jimmy Chin, and his wife directed the film about the first ascent of the Shark’s Fin of Mount Meru in India by Jimmy, Conrad Anker, and Renan Ozturk. You don’t have to be familiar with climbing to become completely enthralled in the adventure and the personal stories of these three men. Despite being in the not-ideal very front row, I (and many others in the theater) had tears streaming down my cheeks at times, and I’m happy to report that Jimmy and company received the Audience Award in the U.S. Documentary Category. Our only non-documentary film of the week was People, Places, Things, a comedy starring Jemaine Clement of Flight of the Conchords fame. Mr. Clement brings his bumbling charm to the movie which was endearing and entertaining and brought laughter to our lips. He was also present for the Q & A portion of the evening and is just as funny in person as he is on camera. I expect this movie to hit theaters in the U.S. this year. On Thursday night, we saw How to Change the World, a documentary chronicling the early days of Greenpeace. This emotional film taught me so much; through amazing footage and photographs, we saw the beginning of the Save the Whales movement by a ragtag group of passionate Canadians and, later, the battle to save baby seals from brutal killing for their fur. I confess that I covered my eyes during some of the raw footage, and was heartbroken to see how clashing personalities and power struggles can destroy a beautiful concept. The real and inspiring take-away here was that even one person with fire in his soul can indeed make a difference in the world. As a writer and a lover of food, City of Gold was a treat. It’s a film about the eclectic, fabulous, and sometimes unknown restaurants in my hometown of Los Angeles, through the eyes (and taste buds) of food critic Jonathan Gold. Mr. Gold unbelievably won the Pulitzer Prize for criticism (!! ), and has a true passion for discovering delicious food off of the beaten path. I was drooling during the entire movie. The man is fascinating and speaks in a beautifully lyrical, poetic way that makes it abundantly obvious that he adores both the food he is critiquing and the city in which he lives. 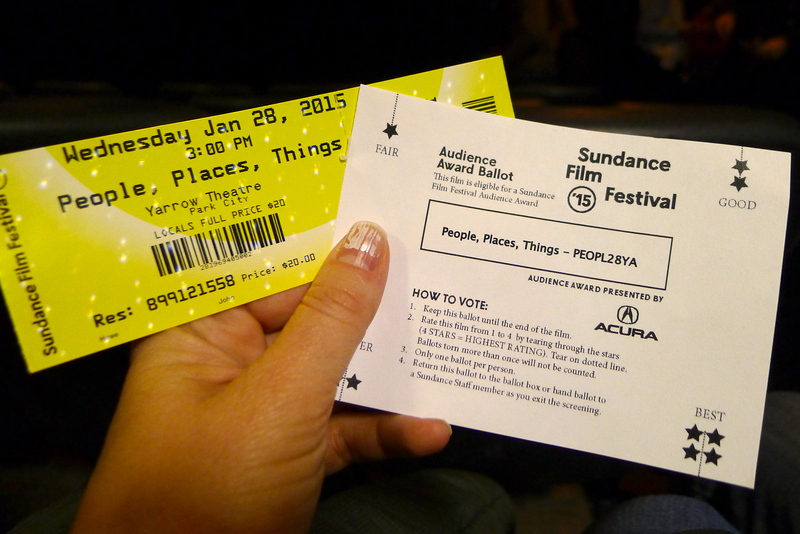 Our last day of the Sundance Film Festival was a twofer: two movies in a day. My brother and his girlfriend, in town from Seattle, joined us for our finale. Our daytime film was Best of Enemies. In 1968, the Democratic and Republican national conventions were televised for the first time. ABC was struggling as a network and hired William F. Buckley, Jr. and Gore Vidal to debate each other during the conventions. Their incredibly intelligent and sometimes explosive conversations changed television going forward and reflected a seriously chaotic time in American history. While watching them debate, one can’t help but note that people don’t talk like this anymore…and that it’s a shame. 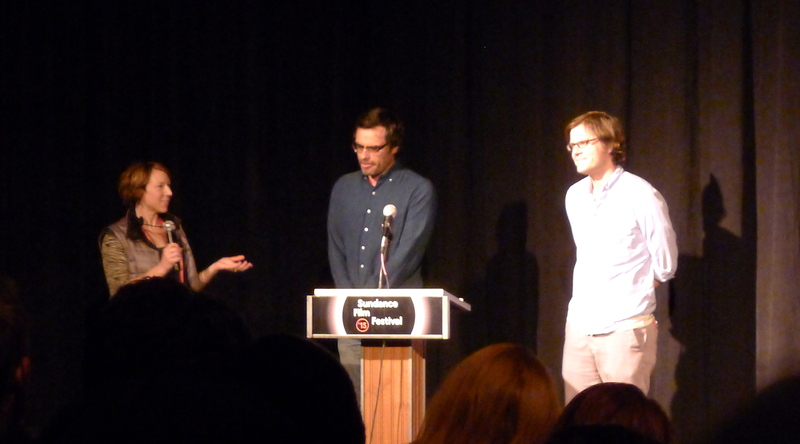 Every year, there is one Sundance movie that we really want to see. 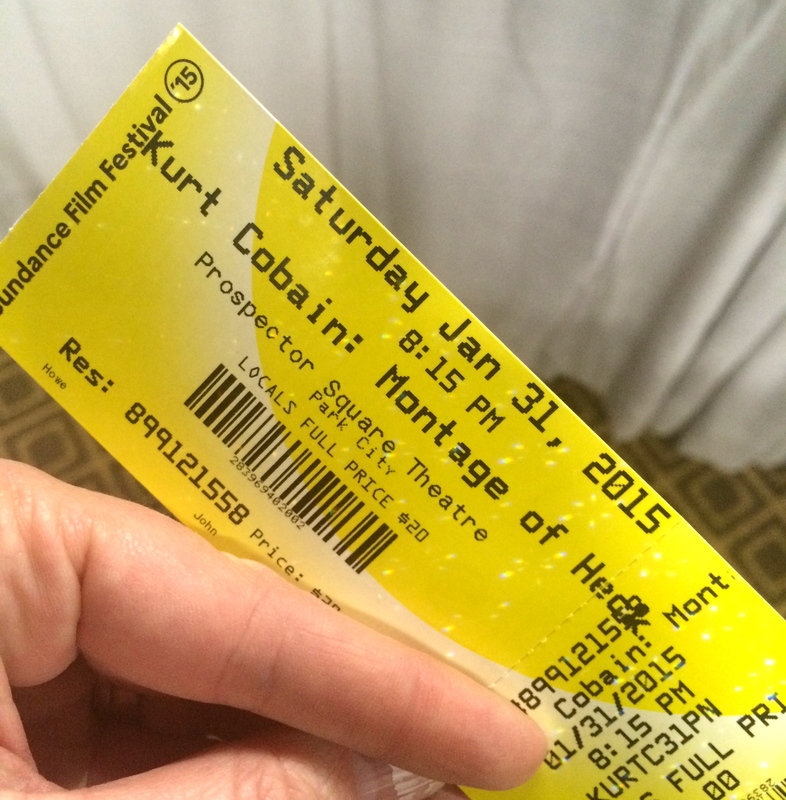 This year, it was the documentary about Nirvana front man Kurt Cobain. Through previously unseen home movies, rare footage, and interviews with family members, we learn about Kurt’s troubled childhood and lifelong struggle with his own worth. We see his battle with drugs, his private relationship with Courtney Love, and his fleeting moments as a father to Frances Bean (who was an Executive Producer on the film) before he took his life. We all know how this movie ends before it begins, but for me, the entire film was devastatingly sad but a quite powerful and interesting biography of a musical revolutionary. 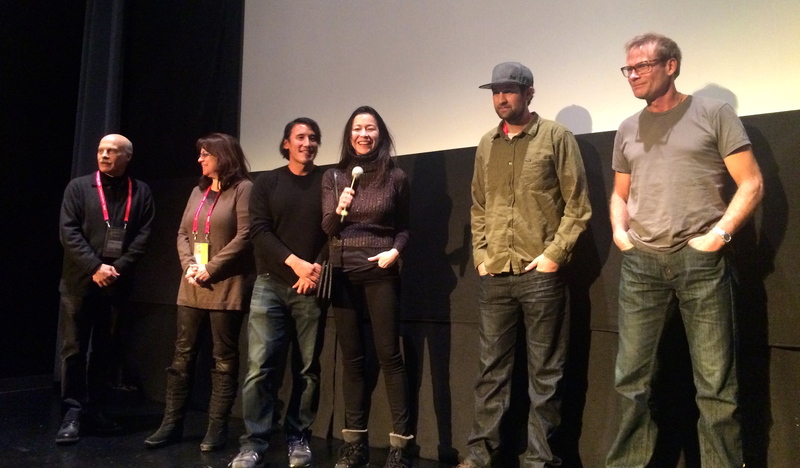 For us, our film experience for Sundance 2015 was a huge success, though there were many other movies I’d have loved to have seen this year. Truthfully, in all of the years we’ve been enjoying the festival, I can only think of two movies that we thought were bad (and they were really bad). Not every year is a seven-for-seven home run like this year, but you are always surprised and delighted in some way by the varied creativity of independent film. 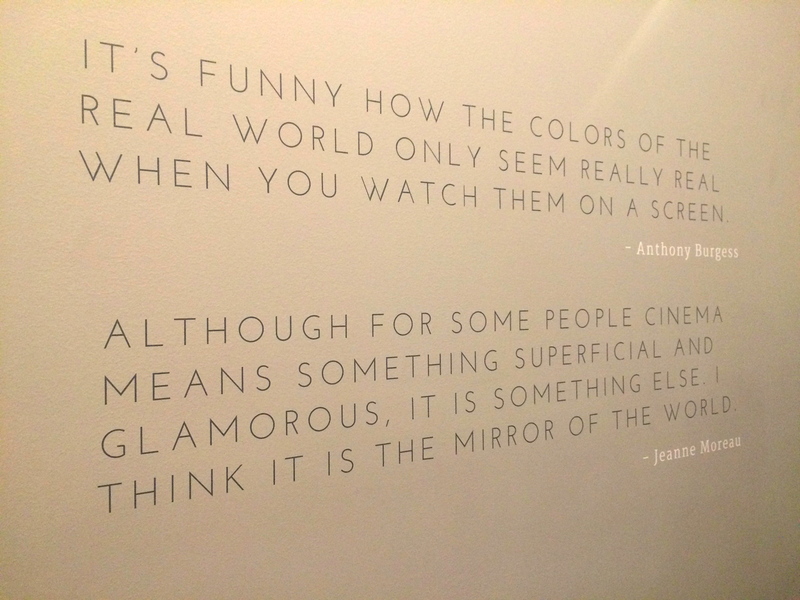 You see movies that might bring you out of your comfort zone, or challenge your way of thinking, or break your heart, or inspire you in your own life. Even though we only saw a small sample of the films presented this year, they did all of those things for me in some way or another. As they say in the industry, that’s a wrap. 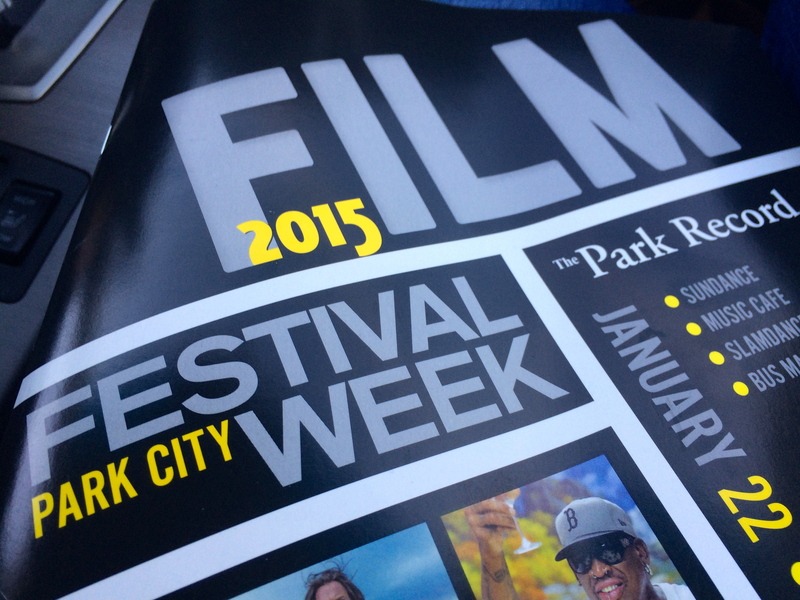 Cheers to another year of Sundance magic. One year ago: A date for Super Bowl. it looks like you had a great time with all the movies you went to. sounds so much fun.